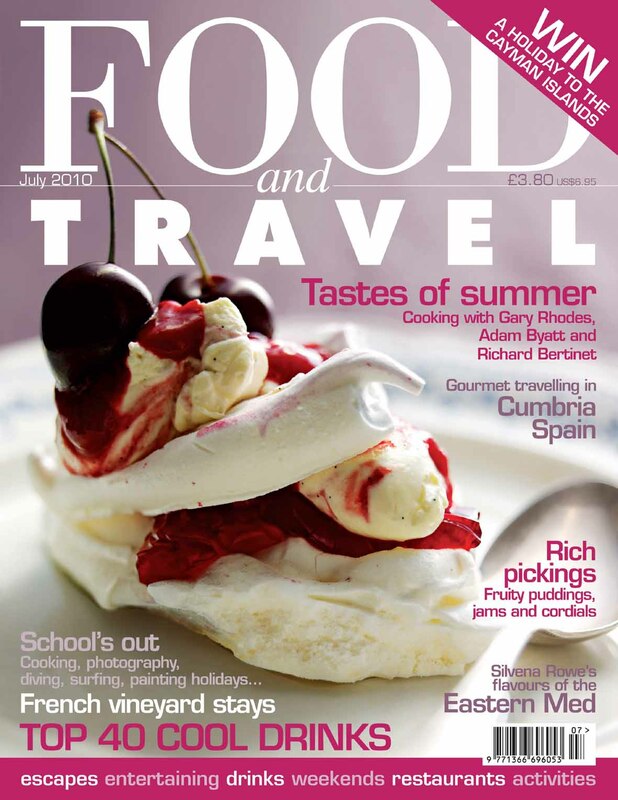 Work Experience Snapshot: Food & Travel Magazine | One year, one job. This internship gave me the chance to see my name in print. I spent two weeks at the Food & Travel magazine offices in the summer of 2009. Much like Grand Designs Magazine, the team at F&T is very small with editorial, sales and publishing in the same office. On my first day I was asked to research and write a food glossary to accompany a feature another writer had written about the Cayman Islands. When asked to do the work she immediately gave me a detailed description of the Cayman Islands and I was too shy to tell her I actually knew the country pretty well owing to the fact my parents used to live there. Retrospectively I feel I probably should’ve mentioned this as it would’ve shown wider knowledge and a genuine interest in the topic, but I was foolishly quiet and didn’t want to put a foot out of line. Over the two weeks I did lots of research for different features and got to take part in a biscuit and juice tasting which has to be one of the most dreamy parts of the job. It was also the only internship where I was ever asked to make a cup of tea. And I mean cup of tea, singular. Considering I don’t drink tea or coffee, it’s fair to say my hot drink making skills are pretty poor which possibly doesn’t set me up to be the most ideal intern. However it does mean that once you make one hot drink, you are never asked to do so again! Hi I’m a student dying for some work experience at Food and Travel Magazine. How did you apply? There doesn’t seem to be a jobs/careers section on their website. Thanks!